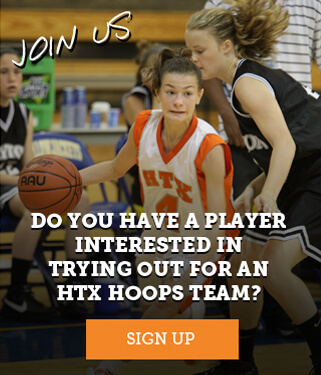 HTX provides top notch instruction, development and exposure for players and prides itself in assisting scholastic basketball players to meet their athletic and academic goals. It is our mission to provide the best programs and staff to fully meet the various basketball development needs of our participants. Basketball players will be exposed to the highest level of coaching, elite competition,and allows each athlete to develop a sense of pride and accomplishment. HTX is determined to create an unmatched basketball atmosphere. HTX camp instruction and skill development is unparalleled and has allowed to instill confidence, passion and fun for players. We are not aiming to make our campers into the next pro superstar; but to send them in a direction that will enable them to become the best basketball player they can be, while havin fun in the process. Achievement awards, thorough instruction, demonstrations, daily competitions, outstanding coaching staff, individual attention, highly organized instruction, and evaluation on fundamentals with lots of personal attention is what Extra Mile Camps offer.